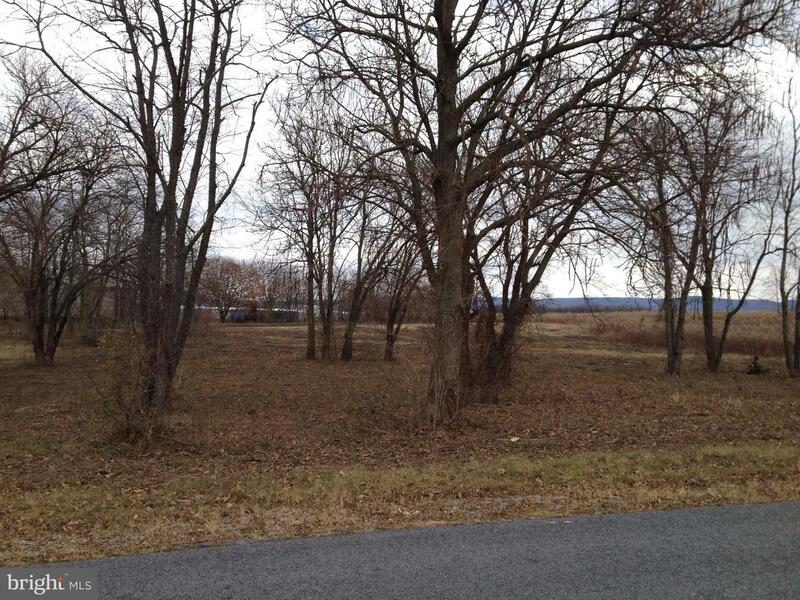 Commercial lot just off of Route 11. Excellent location in small commercial development area. Ready for you to build upon. Two other lots also available.